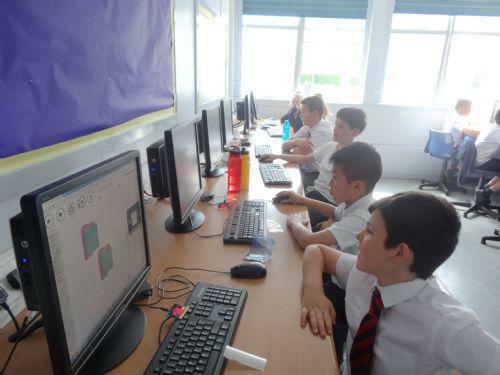 On Wednesday this week, June 15th Year 5 were treated to special training in the computer suite of Christ the King High School. They were introduced to the BBC mocrobit technology which will be all the craze next year! 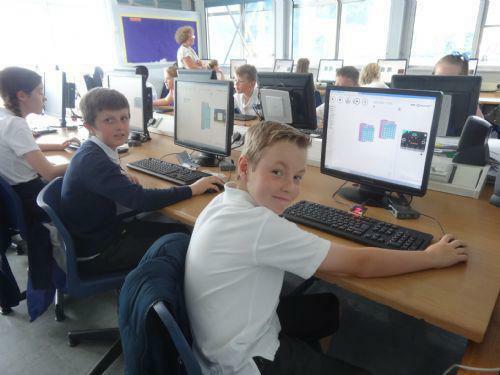 Mr Henley, our teacher was most impressed with the pupil's considerable knowledge and enthusiasm.